This is the season to reflect and be thankful. Well, there is a lot you should be thankful for around you and more so in the world of SEO. As usual, the year was full of changes updates and a lot of panic button hitting. A part from all the stress and the pressure SEO’s go through every year, there is a lot to be thankful for. Below are 9 reasons SEO’s should be thankful this holiday in no particular order. You probably want to add the reasons to your thanksgiving table because they are worth a high five. Can you take a second to imagine where we all would be without search engines… well, it would be a hassle and searching for information online would be a pain in the neck. Search engines are the main reasons most digital marketers have something they call a job. 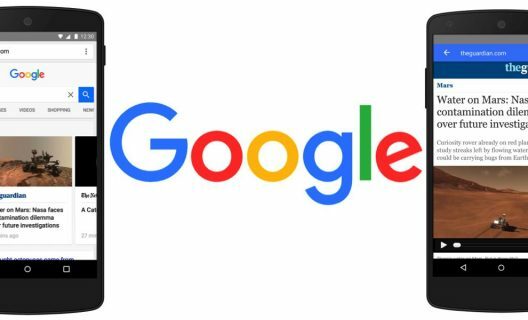 Search engines have really changed the world of search and research and this is why you should take a moment to be thankful we have Google, Bing, Facebook and any other search engine that works well. We can all say a ‘thank you’ for all links bad and good. The good links have played a major role in giving our sites the authority they deserve and in ranking improvement. When you have external links, it is an equivalent of casting a vote for your website. The more the links your website will have, the more it will appear to be legitimate. This is only the case if the links are from legit reputable sites. 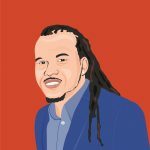 External links from the city council linking to Forbes.com will not be as effective as links from Time Magazine to Forbes. When the websites are in the same industry and share links, those are the best types of external links. We can also be thankful for bad links this year. 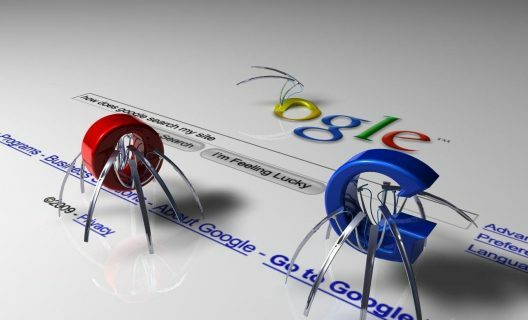 All the competitors that use bad links to get an edge over others will be penalized and this means that their ranking will be lower giving the legit sites a chance to shine. If we are thankful for links, then it makes sense to be thankful for Penguin 4.0. The cyber world is a large one and with 1.1 billion sites and counting, it is growing larger every day. All these websites are a quite many for Google to go through and filter but with different robots, this is possible and it is done in real time. Penguin 4.0 was an initiative that was directed at penalizing all the sites that have adopted the black hat techniques of improving ranks and visibility. This simply means that those who are not using spammy techniques or working with companies that do will not have a problem. The thing to be thankful for is the fact that Penguin 4.0 is now working real-time. In case your site is penalized, you will find out faster and this will give you a better window to fix the problem that got it there. You should always audit your links often to track issues that might cause a penalty. As long as you have clean links and no spams Penguin 4.0 will be an added benefit to your site. There are many SEO tools that you should be thankful they exist. You can track your rankings, find new keywords and keep a close eye on competition with the use of one tool. Using the all-in-one tool will save you a lot of hassle and it means you will not need different tools for different tasks which can be quite costly. These tools have continuously made the lives of SEO’s very easy. There are also many tools from Google such as the Google Analytics, Google Webmaster tools and Page Speed Insight. These tools have really worked positively towards allowing SEO‘s to work faster and smarter. SEO plays a major part in the improvement of rankings, conversion and the provision of search query solutions. This explains why SEO and content marketing are inseparable. A website has an opportunity to establish authority on a given topic, industry, niche and connect with the searchers. 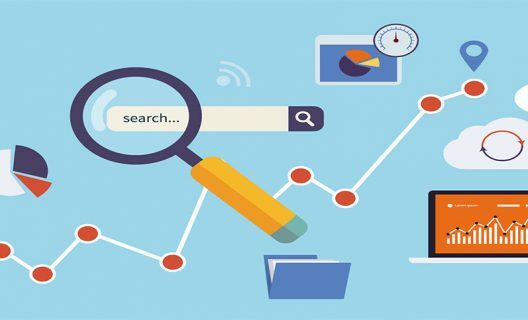 This connection leads to an improvement of search engine optimization. It is important that we are thankful for content but most importantly, the writers behind it all. Bloggers and good writers can help a great deal in creating new links. Writers can provide keyword-rich content that searchers are looking for and provide the required blog, article and web content. As a SEO, you should be thankful that writers and bloggers exist. Whether or not you believe in the power of social media in relation to SEO, you should know that these platforms can increase views of old and new content. Sharing posts and links of social networks is a great way to increase traffic to your website. You can also improve sales through social media ads. Social media has become one of the most efficient ways for a business to engage with its customers and prospects. It is not common for customers to ask questions or inquire through Facebook, and Twitter. The response is faster and more people now prefer to use social networks to phone calls. People are now using mobile devices to search for websites. Statistics show that about 56% of traffic on top websites is coming from mobile devices. This is expected to shoot up to 75% in 2017. This is because a lot of people are searching on the go and not waiting until they are home in front of a computer. This has translated to added traffic and more work for SEO’s. We are only at the beginning of #mobilegeddon where mobile traffic is expected to redefine the playing field in a significant manner. There are now redefined web designs and Google’s AMP is making a change. The introduction of voice search will soon be surpassing the typed search we are all used to. All these changes translated to increased work for SEO’s and this is something to be thankful for. WordpPress is a complicated yet simple solution in the web development world. The overly packed themes can greatly slow your site down and this is not good for rankings. Photos will take up too much space which will affect load time especially if you are running an e-commerce site. Luckily, you have plugins that can solve a number of issues in WordPress. Plugins such as Yoast SEO are something to be thankful for. These plugins will give you an easy way to optimize web pages using basic SEO such as Meta tags, descriptions, and keyword data. 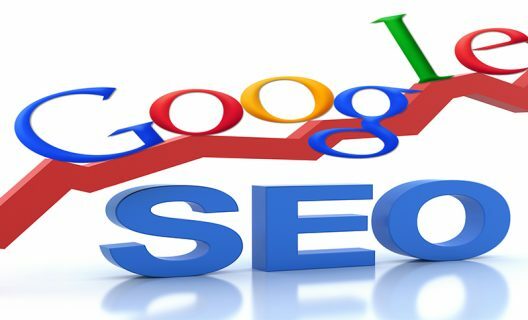 You will also get useful tips to help you improve the SEO on the pages. When there is a green button next to the page you are working on, you can rest assured that everything is in order in relation to page optimization. Without people, there would be no searchers and this means no need for Search engine optimizers. The cyber world is fueled by the need for information by people. We should all be thankful that there are people looking for information because without this, SEO‘s would have nothing to do in the Wide World Web. You should probably forget about how silly and how negative people can be online and be grateful that they exist and go online to search for information and engage with businesses. Search engine optimization is all about making sure that information is visible for the right people looking for it. If you are a search engine optimizer, what are you thankful for?